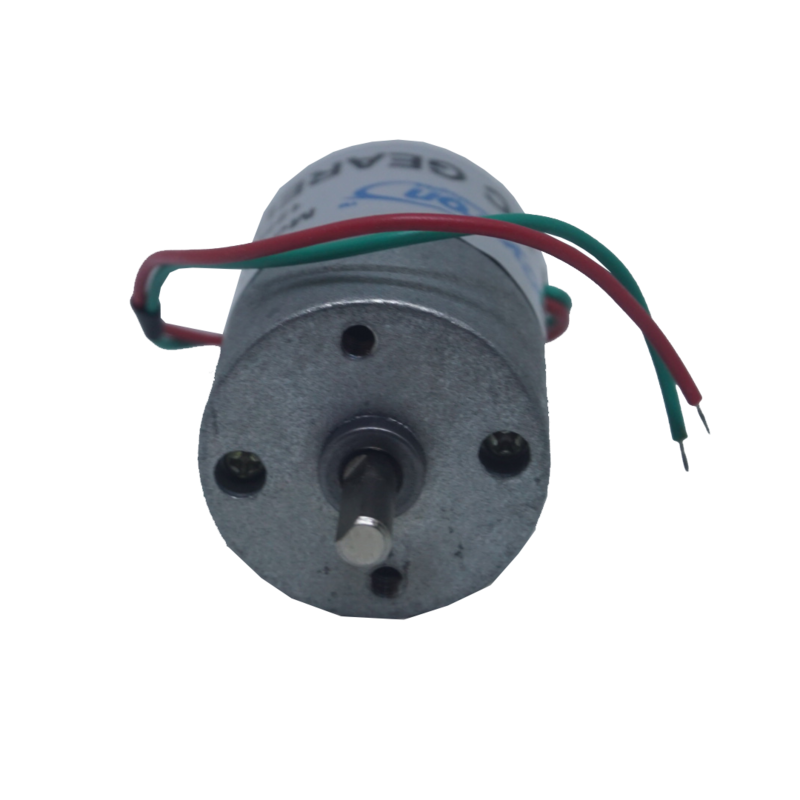 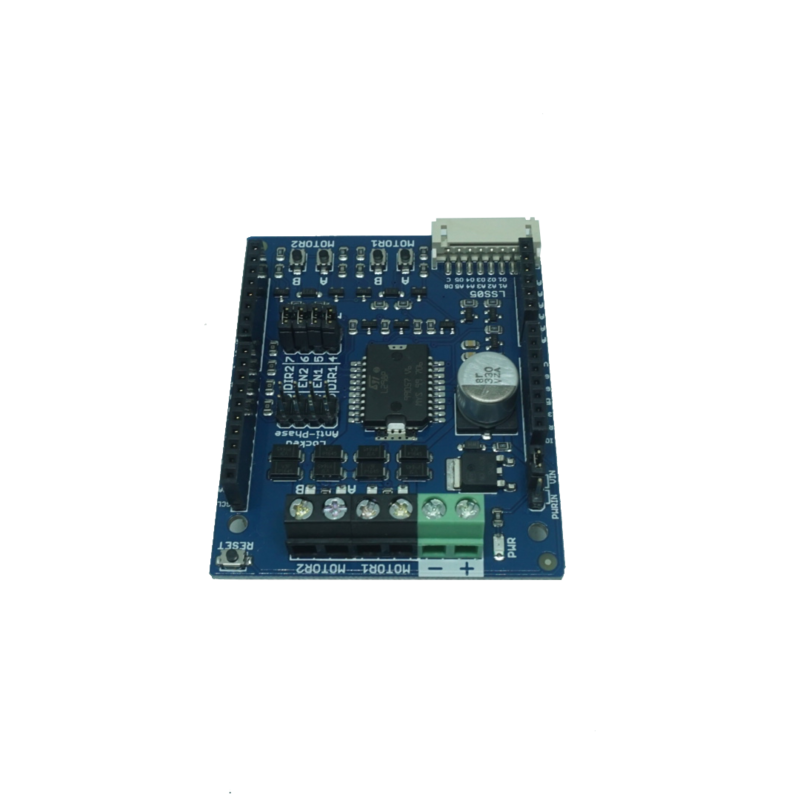 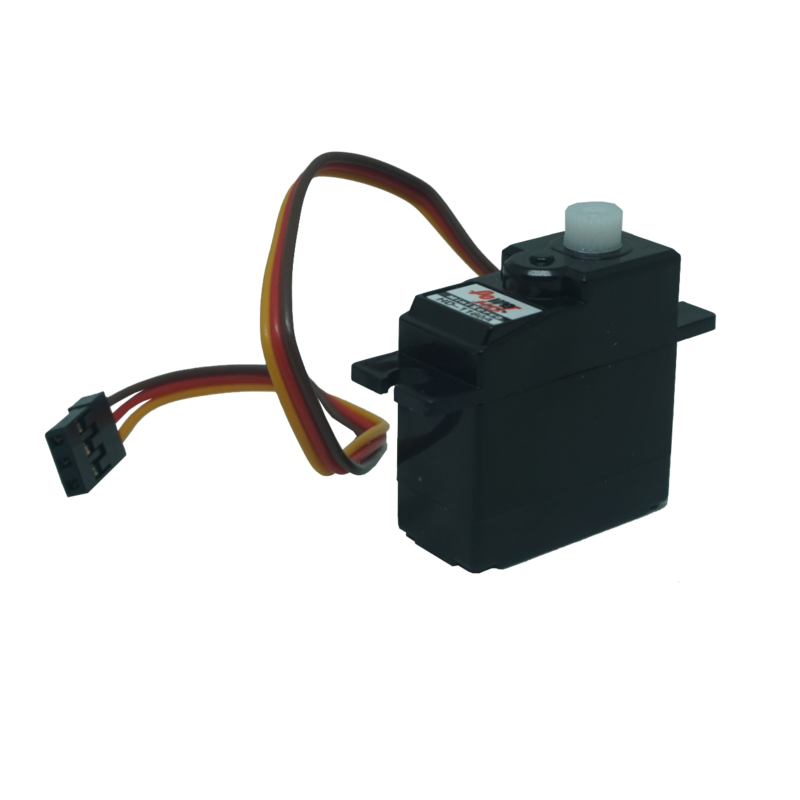 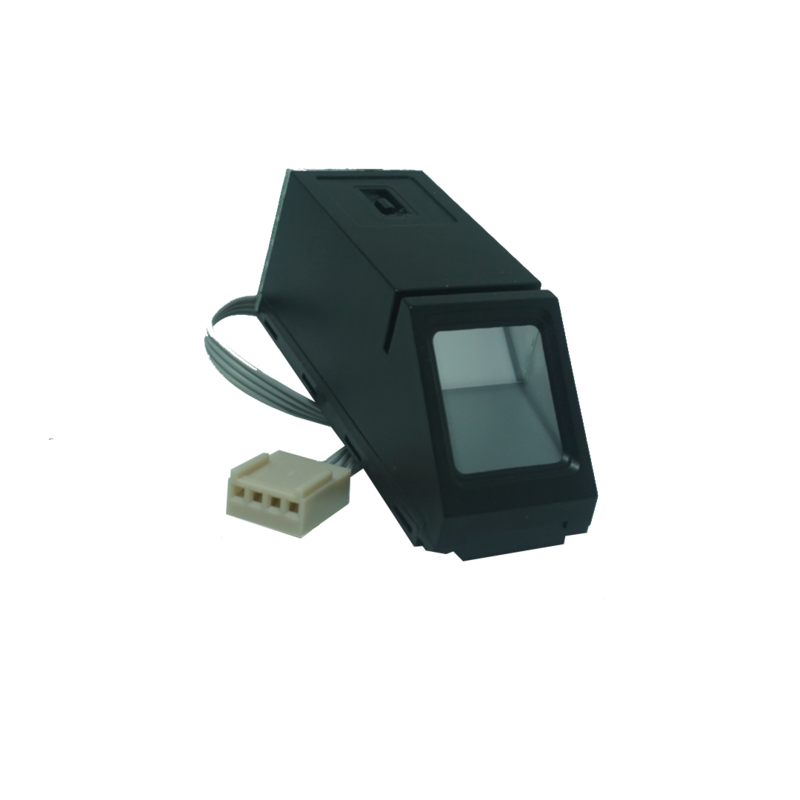 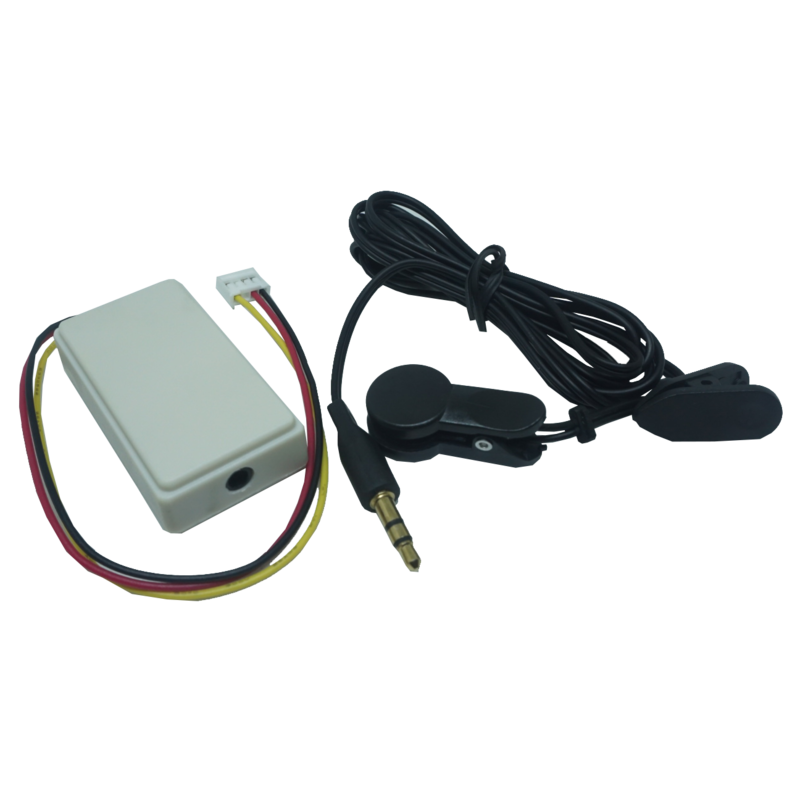 SPG20 is 20W DC brushed motor with compact size, a low cost solution for projects such as medium size robot, lightweight mechanism, etc. 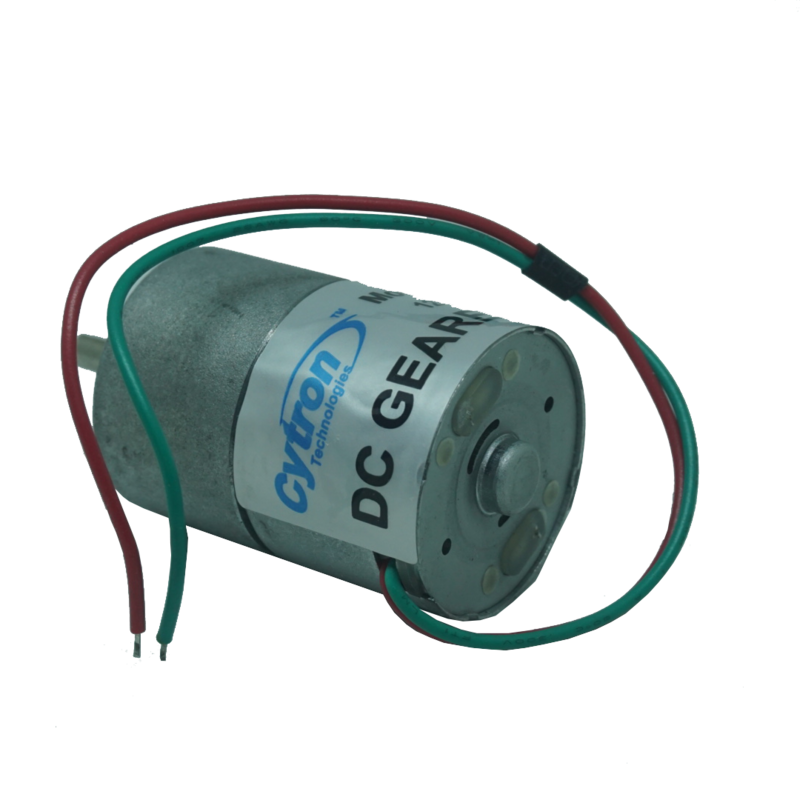 This model of SPG20 brushed motor comes with gear ratio of 50:1 and rated voltage is 12 volts. 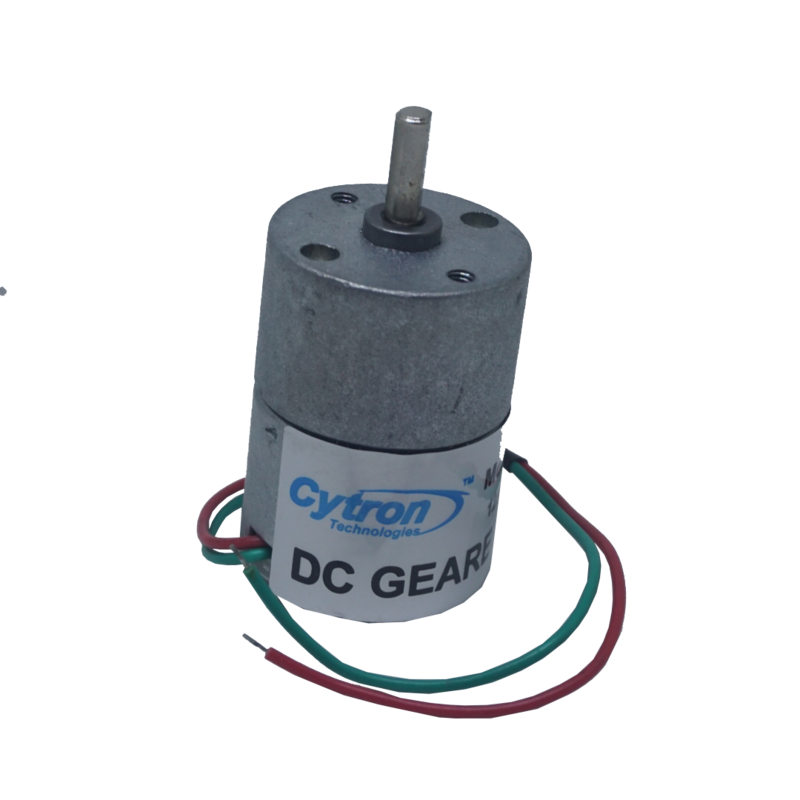 This motor is 4mm diameter D-shaft.